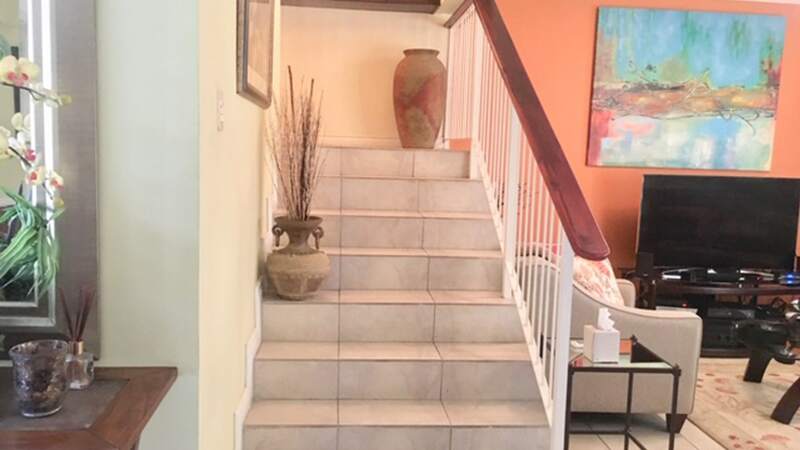 Well-appointed and conveniently located, 3 bedroom, 2 1/2 bathroom, 2-storey townhouse. 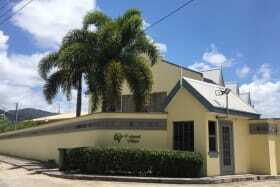 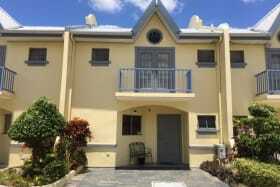 Great potential for the savvy investor or first home buyer! 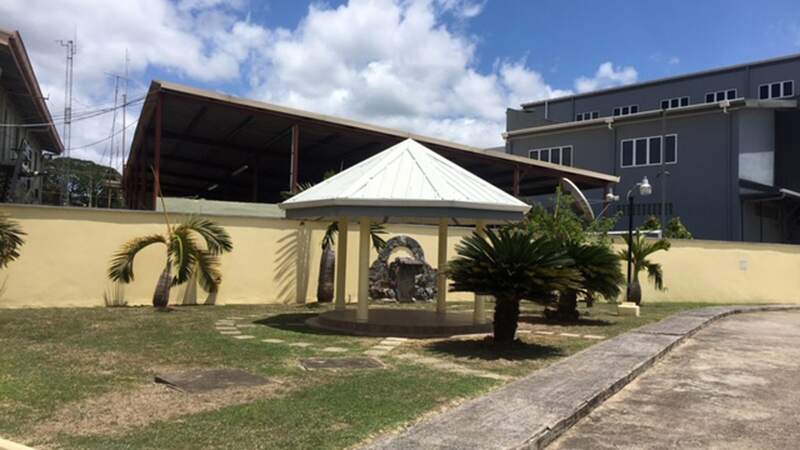 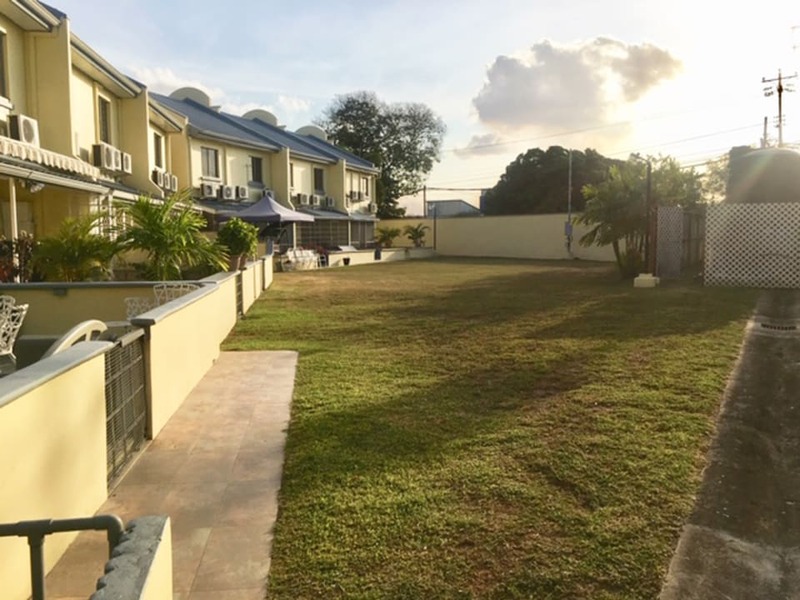 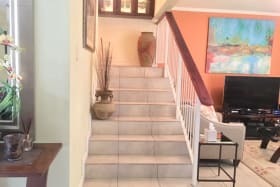 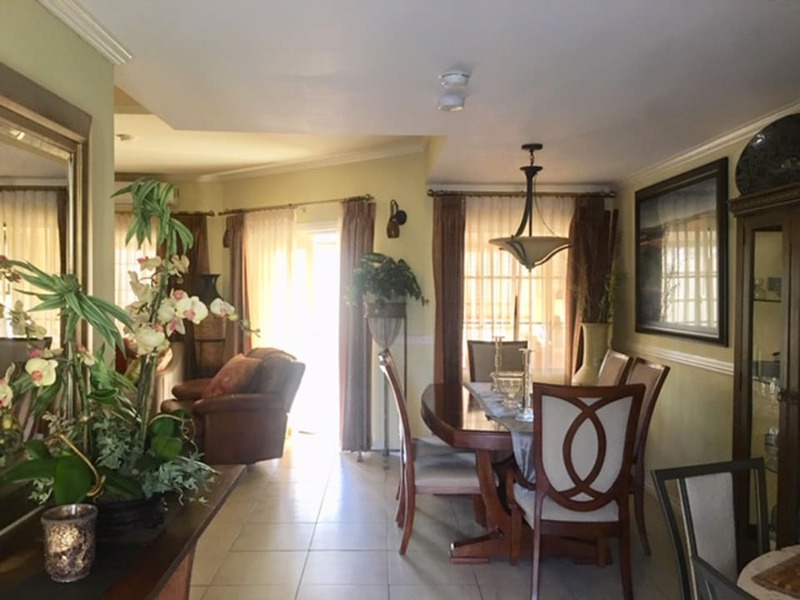 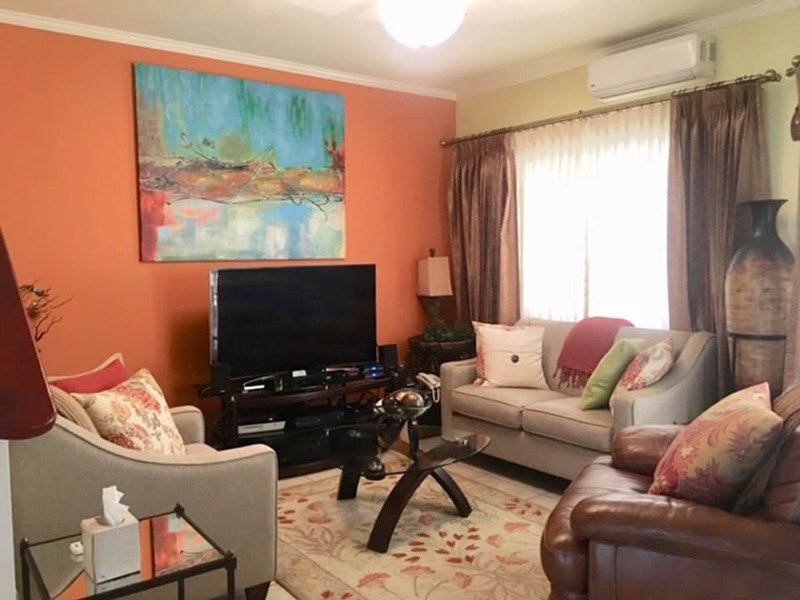 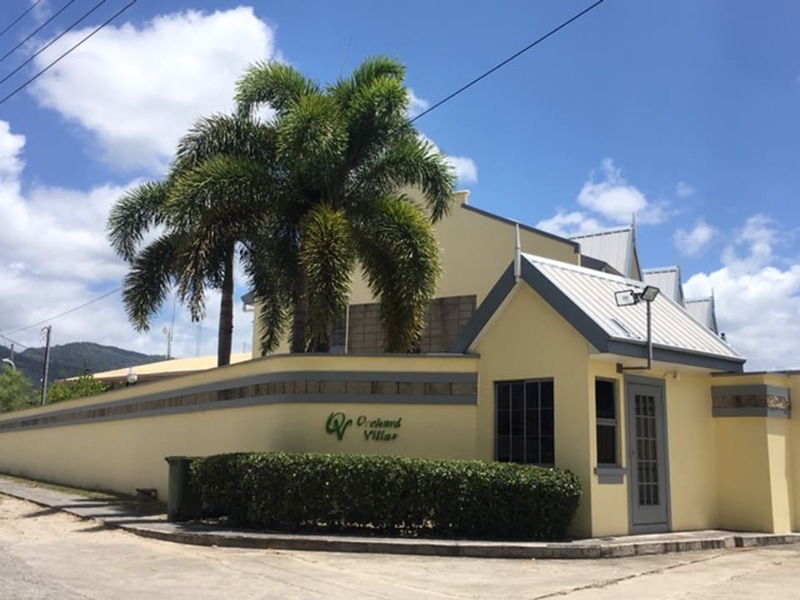 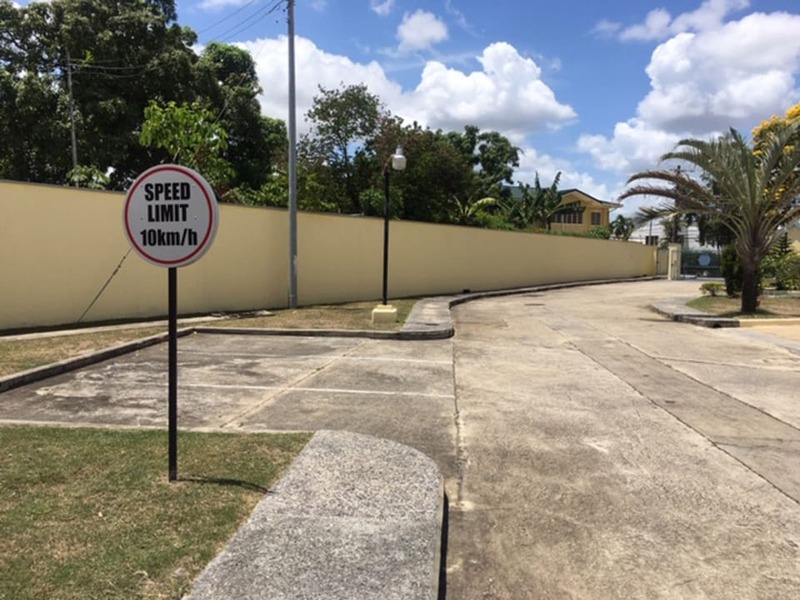 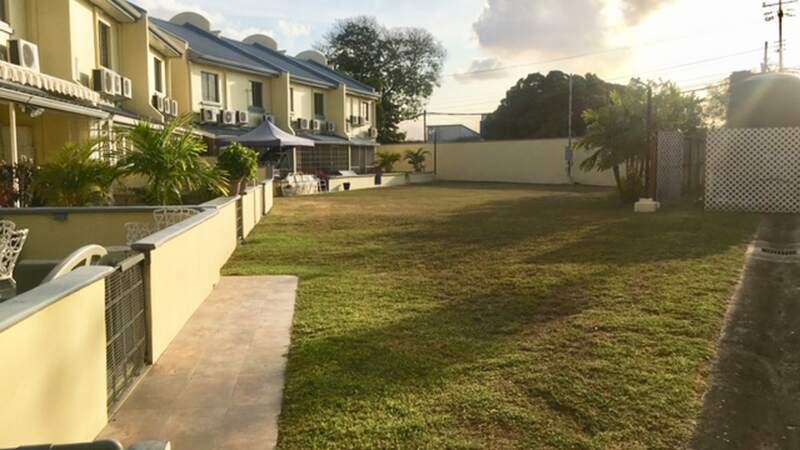 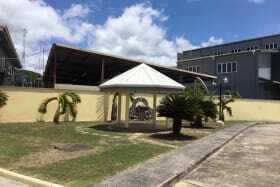 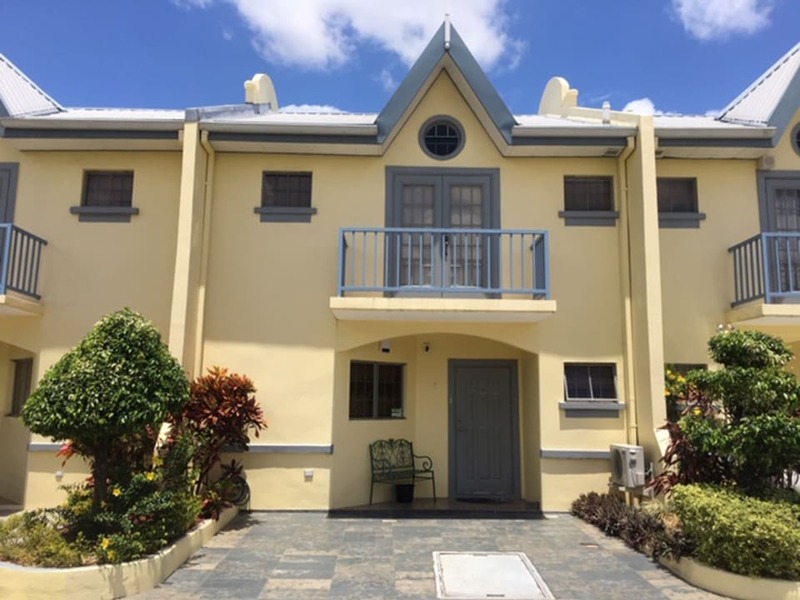 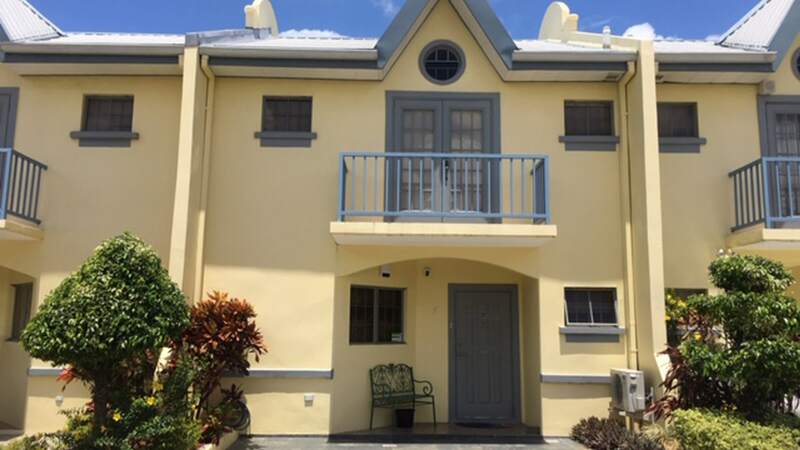 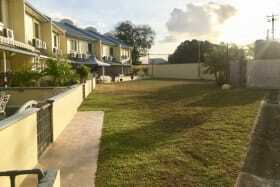 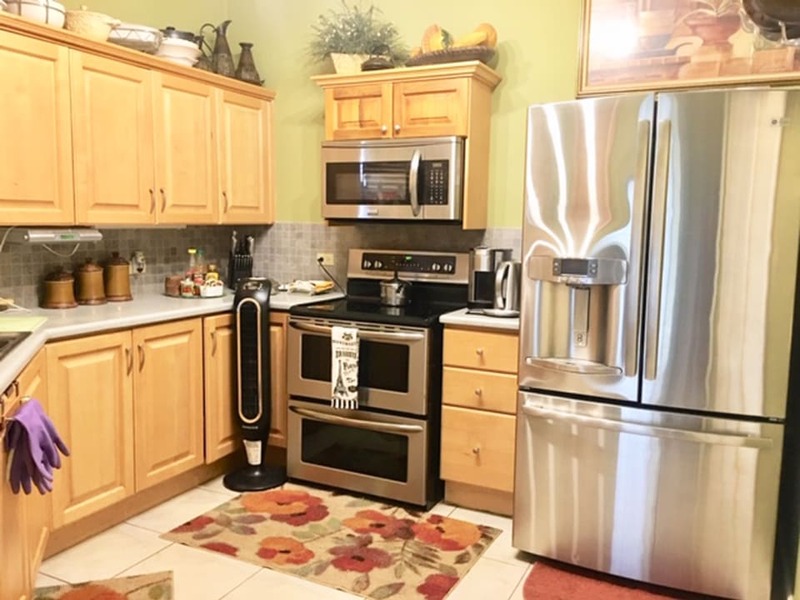 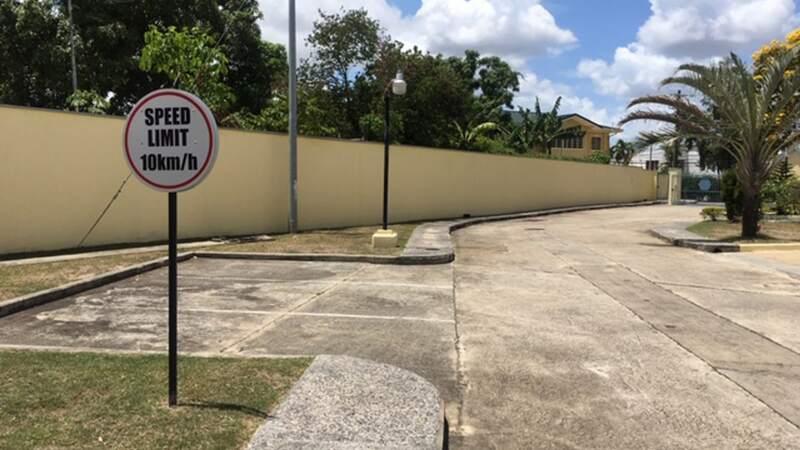 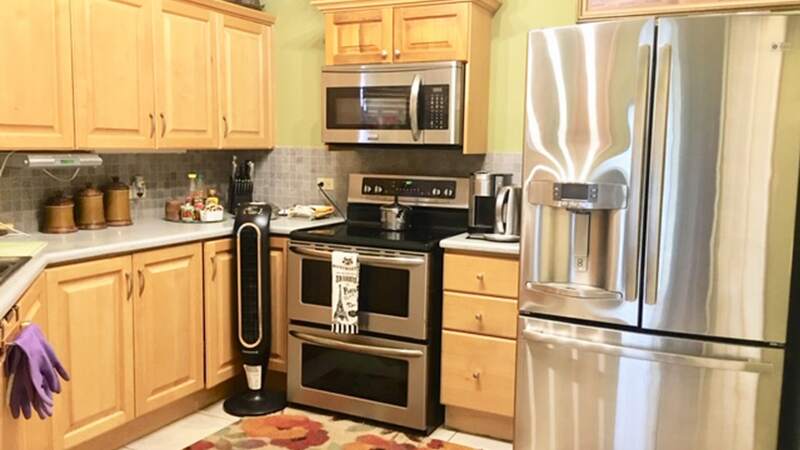 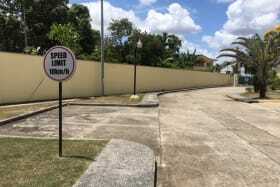 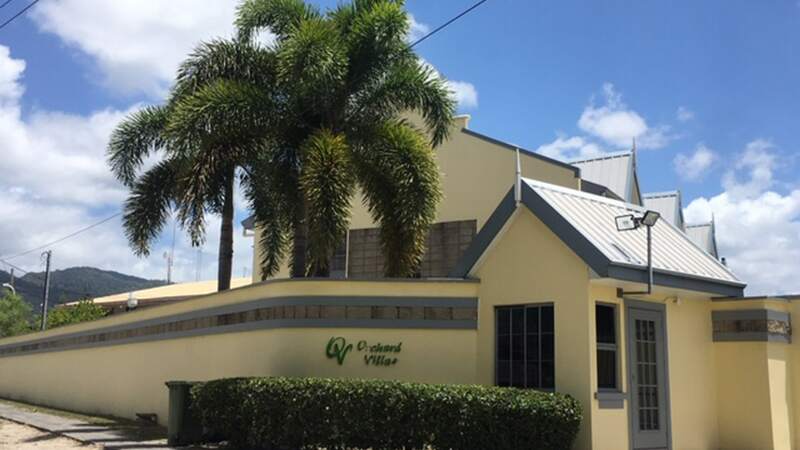 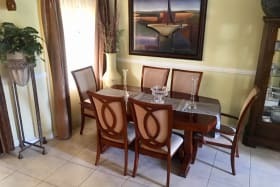 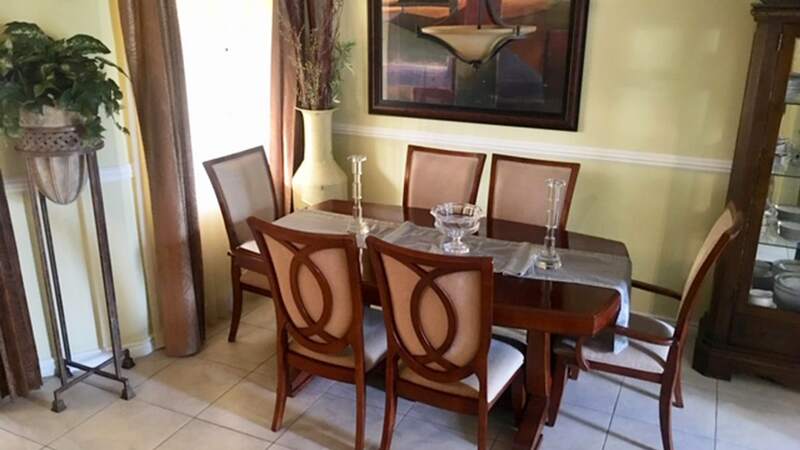 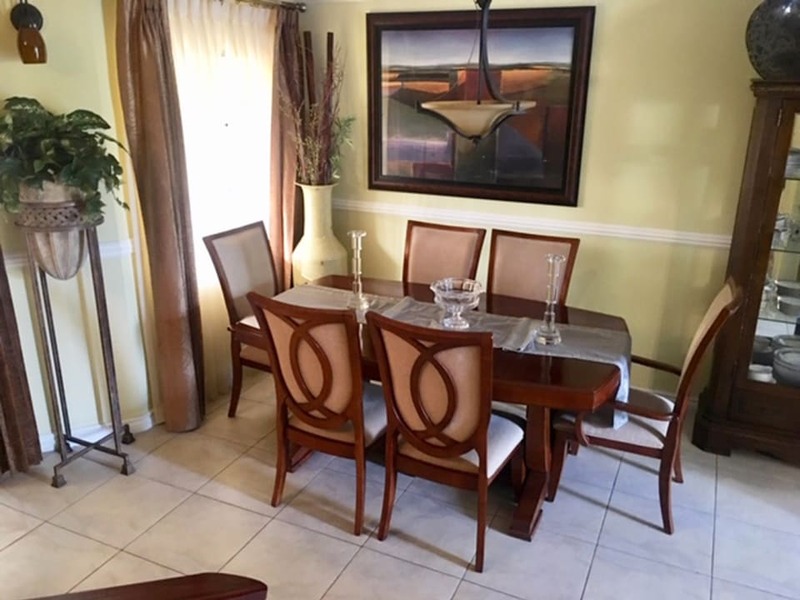 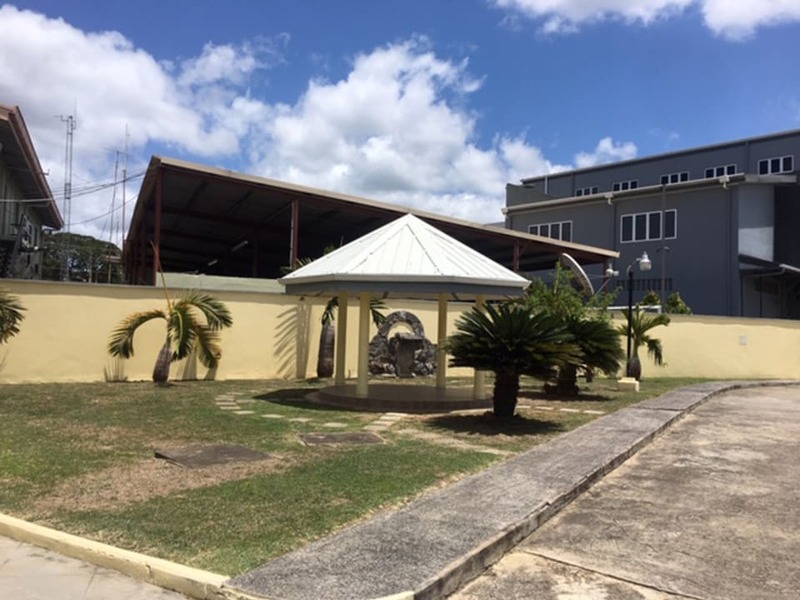 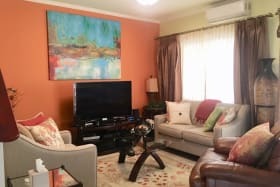 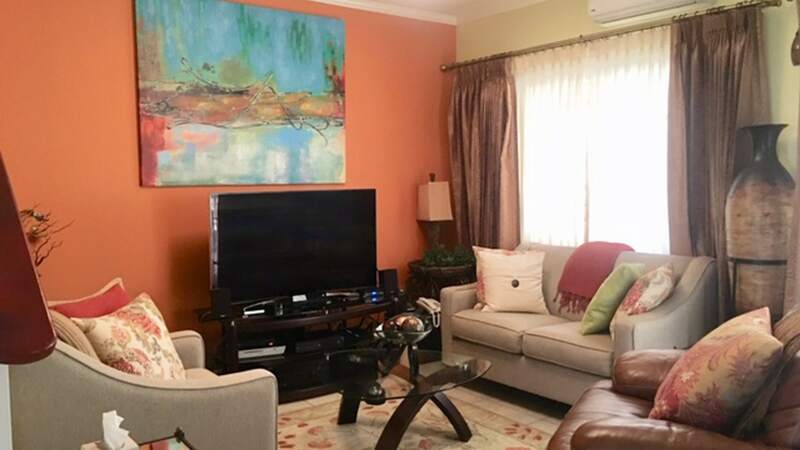 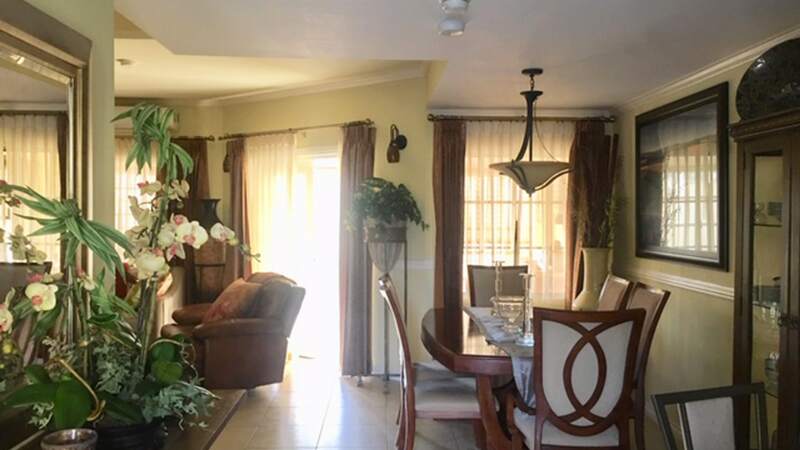 You'll love this well-appointed, 3 bedroom, 2 1/2 bathroom, 2-storey townhouse with a few upgrades; centrally located in a maintained and gated compound with easy access to the Churchill-Roosevelt Highway, Eastern Main Road and the Priority Bus Route. 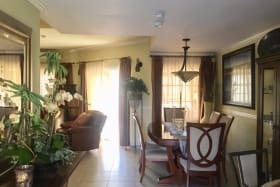 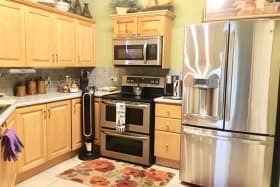 Here are just a few of its wonderful features: cozy; master ensuite with balcony; built-in robes in bedrooms; crown molding; stainless steel kitchen appliances, remodeled bathrooms, fully air conditioned, tiled, two-car spots in front of the unit; two back patios - enclosed and air conditioned inner patio and covered outer patio with retractable awning leading directly to the compound's common green-space area; and so much more!